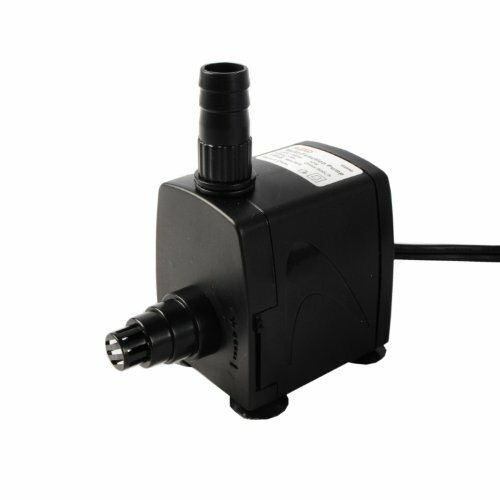 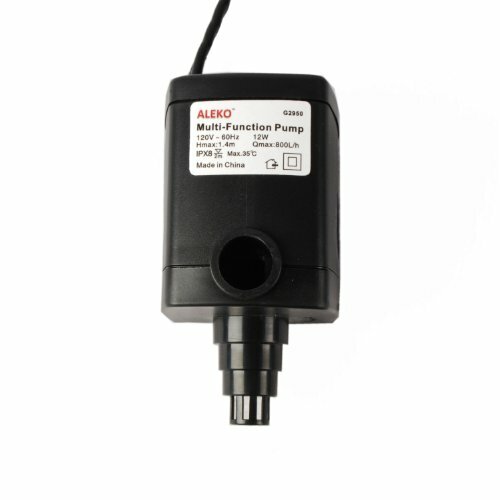 ALEKO G2950 Multi-Serve as Waterfall, Fountain and Aquarium Pump. 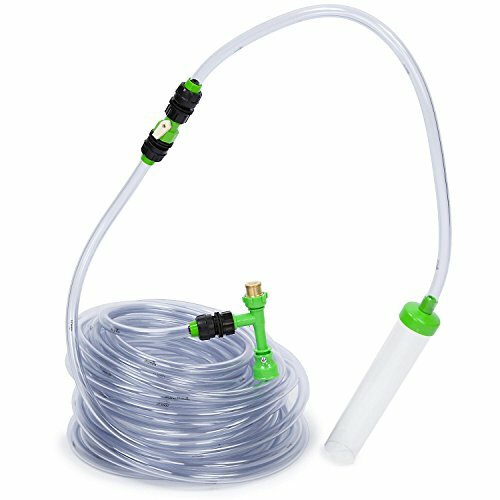 Designed for underwater use, the pump includes a 4.five-foot most pumping height, 210 gph at one elevate, pump discharge diameter 1/2-inch. 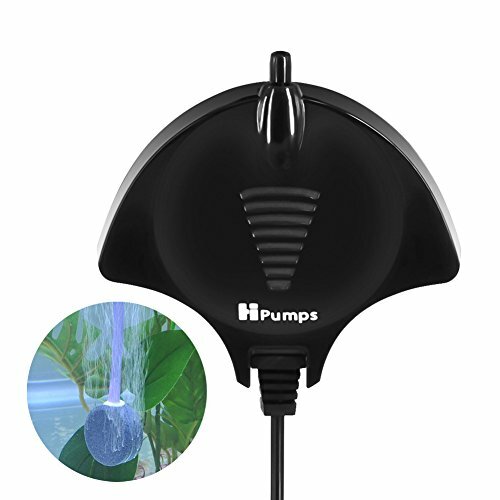 Nice for small fountains, waterfalls, aquarium and for easy water circulation in small ponds. 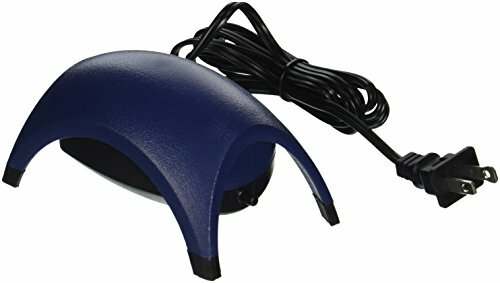 Features a 4.five-foot power wire. 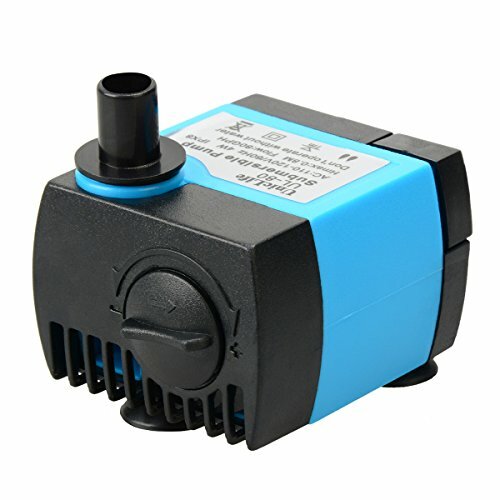 Nice for ponds, streams, fountains and waterfalls Power 110V-60Hz, 12W, 4.five-feet power wire Cycles 210 gallons per hour 4.five-foot most pumping height Designed for underwater use.